Michelle Van Jura, CEO, Intersect Communications: Michelle is the founder of PR firm, Intersect Communications, based in New York City, but after calling Los Angeles and New York City home for more than 18 years, she found herself yearning for a slower lifestyle and the ability to enjoy more of what life has to offer, which brought her to Charleston. 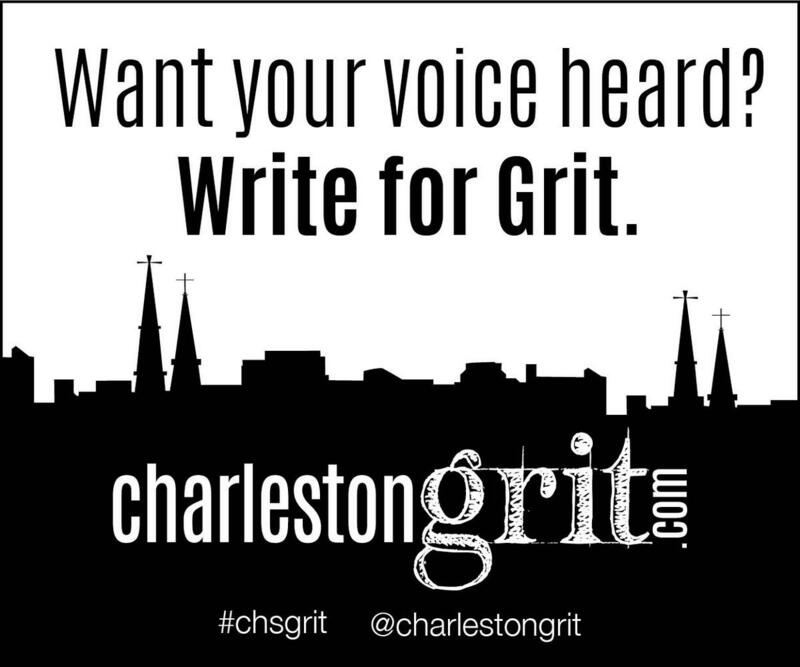 Though she doesn’t blog herself she ghost writes for most of her clients and is putting her own voice out in the open for the first time through Charleston Grit. Though Michelle wanted a slower pace of life, she’s found that Charleston has been anything but, with a thriving culinary scene, cultural explosion, expanding technology and business scene and welcoming community. She’s quickly found herself at events, galleries, concerts, festivals and sitting on the advisory board for the South’s premiere technology trade show, DigSouth. Michelle’s offering her perspective on Charleston life through the eyes of someone who’s spent most of their adult life living in major cities.